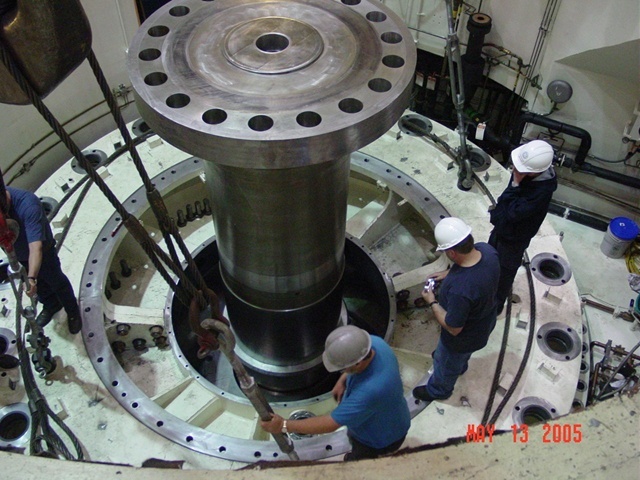 Gracon disassembled, refurbished, and reinstalled a 400 MW Pump Turbine. 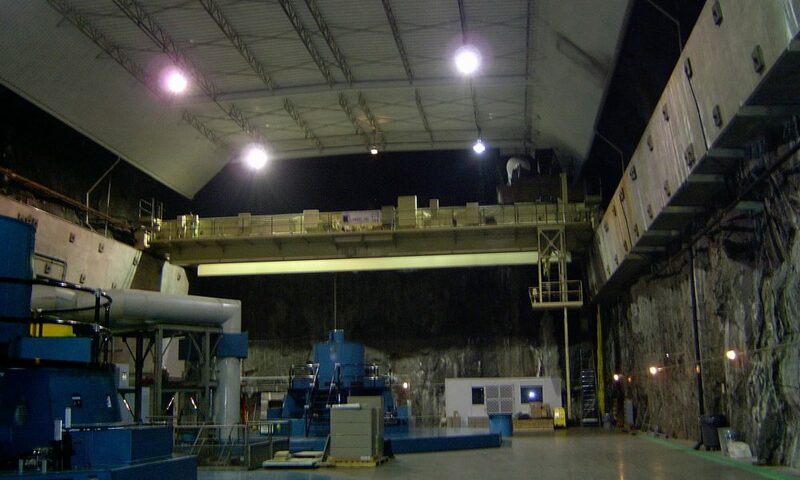 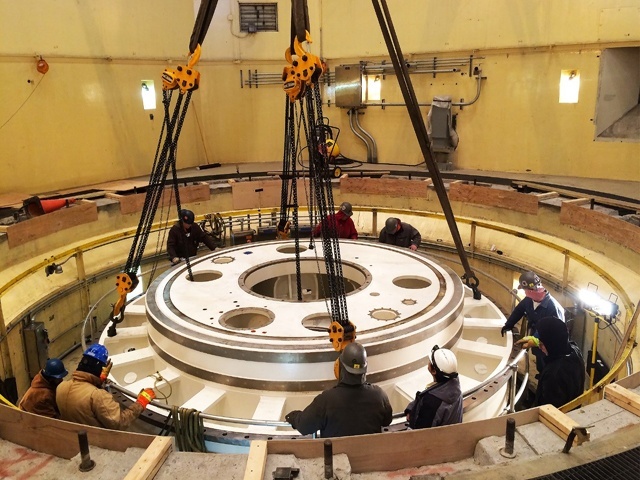 This was the second 400 MW Pump Turbine unit we overhauled at the Helms Powerplant. 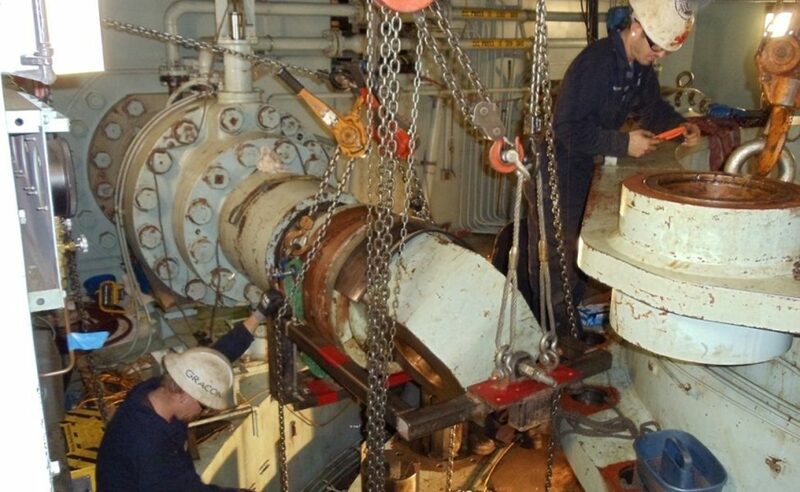 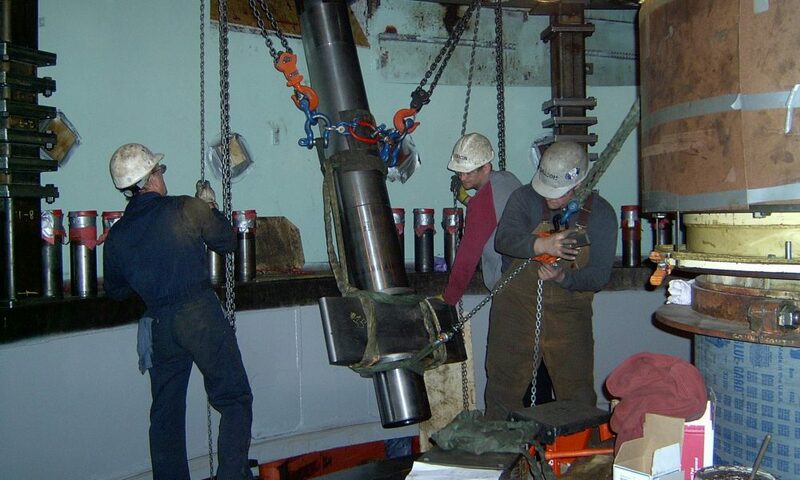 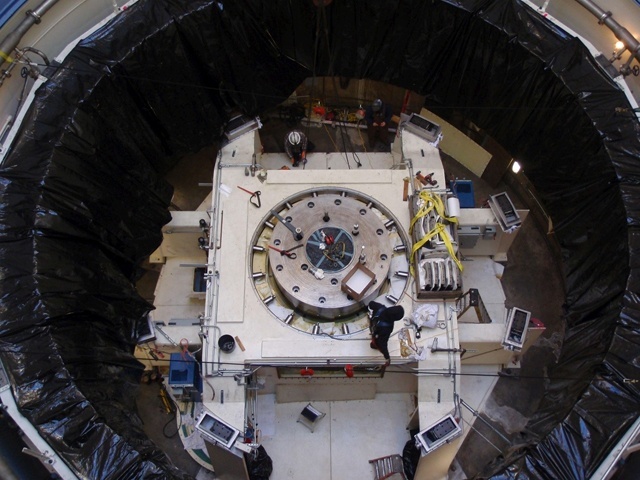 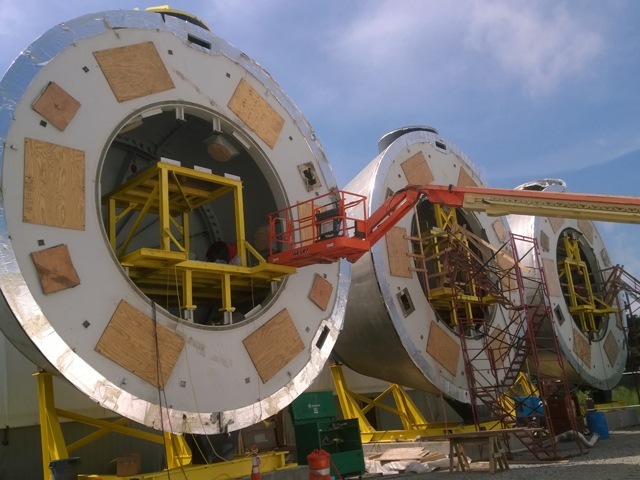 Work included removing all turbine pit components for refurbishment, requiring us to lift in place the head cover, which weighed several hundred thousand pounds.